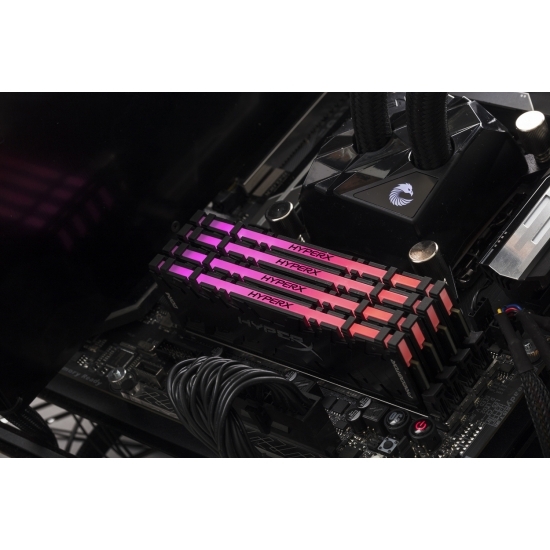 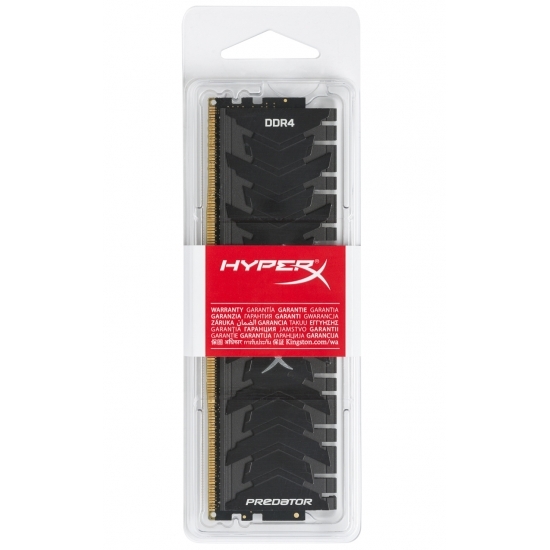 Kingston HyperX Memory is a great new memory series. 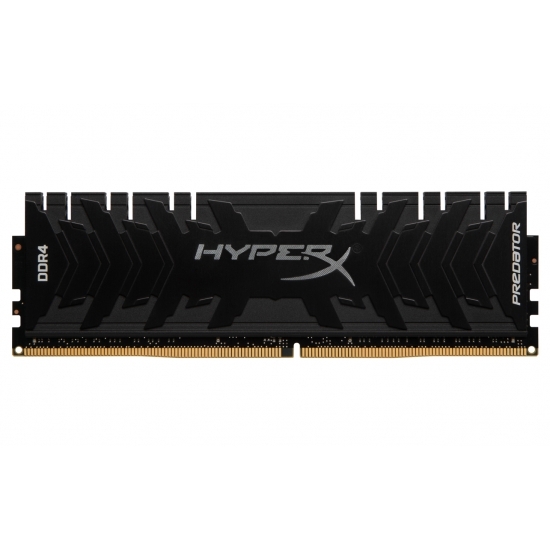 It has everything that most gamers and enthusiasts need, including high performance, great looks, and more importantly, a reasonable price. 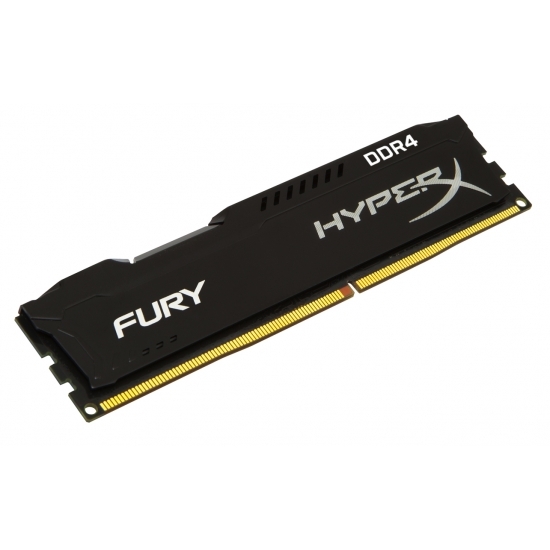 HyperX Memory meets the demands of any creative professional, gamer or PC enthusiast. 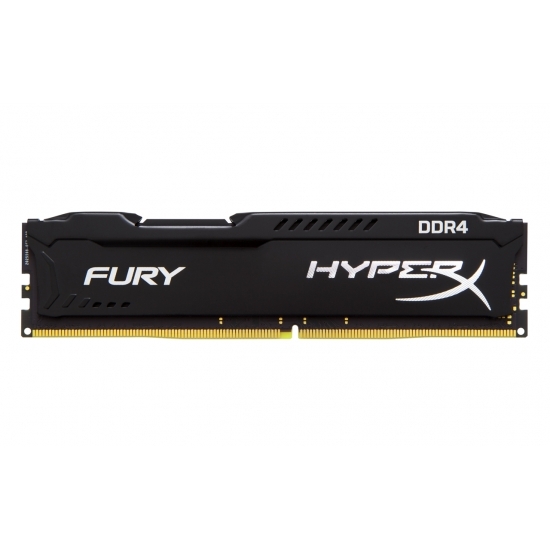 There are five series of HyperX Memory; Fury, Savage, Beast, Impact and Predator. 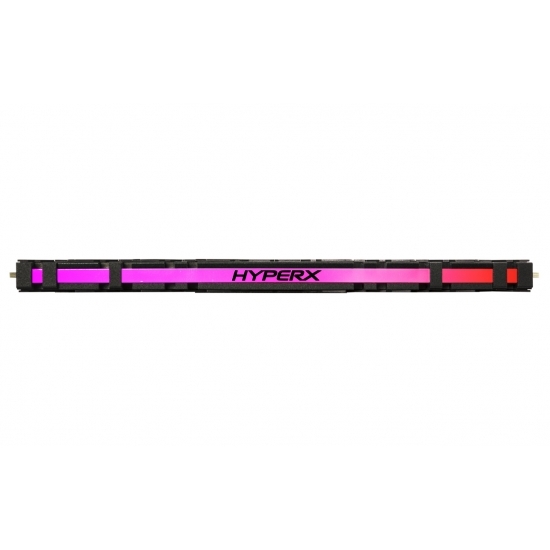 The HyperX series produces the highest quality of gaming, reflecting your style and enabling you to have a faster more surreal gaming experience. 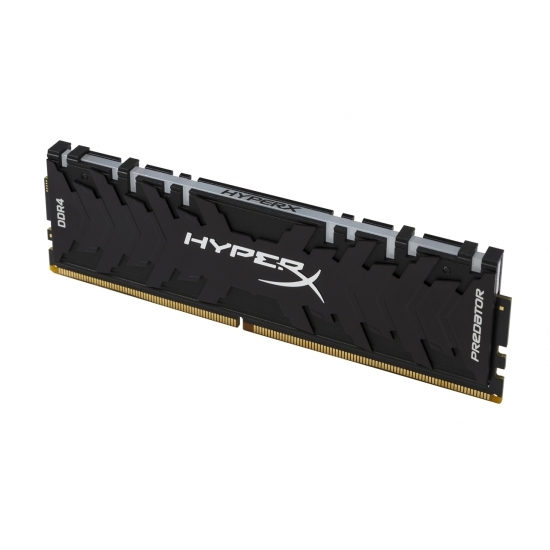 Since 1987, Kingston has been known for the highest quality memory products available. 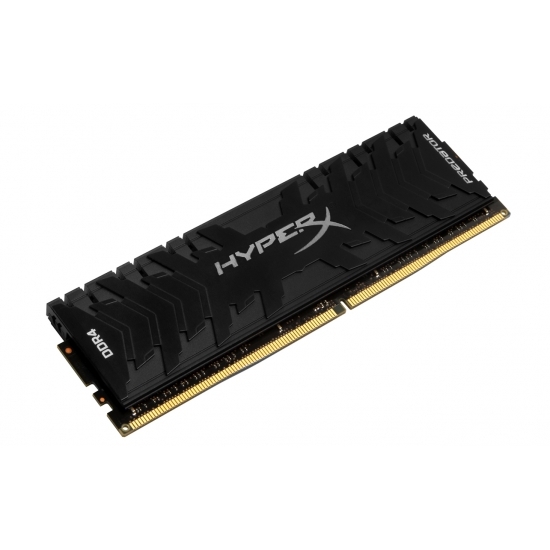 They recognize the important role memory plays in computing productivity and take the necessary steps to guarantee a reliable memory product, which is why all HyperX memory comes with a lifetime warranty. 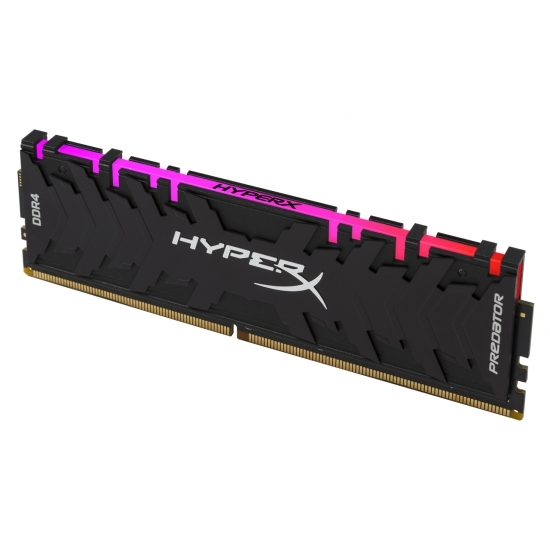 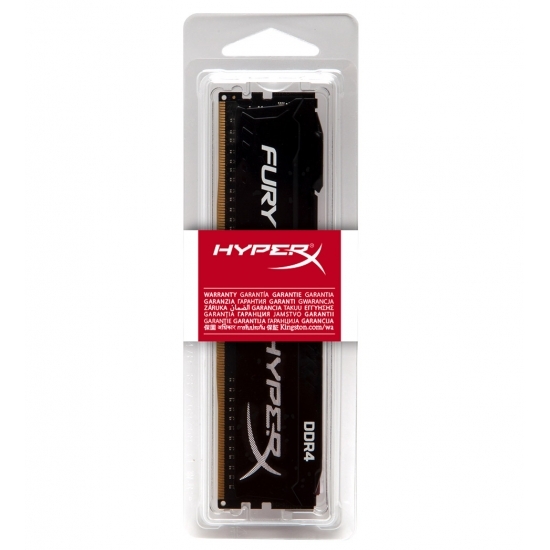 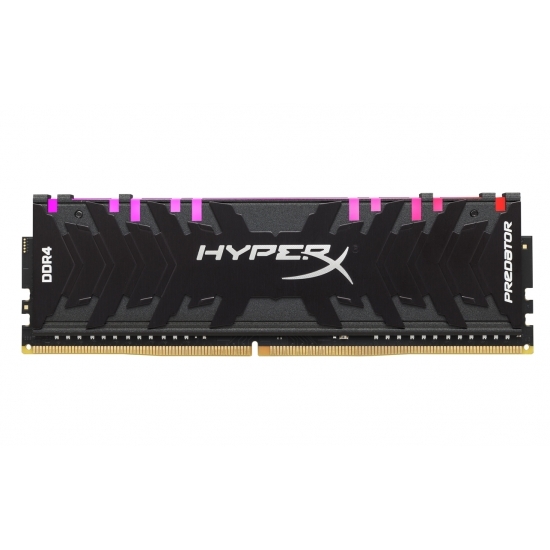 All HyperX RAM Memory is supplied with a full lifetime warranty for complete peace of mind.